Read the Pagudpud Ilocos Blog if you want to know about the best kept tourism secret in the Philippines, then this is the way. 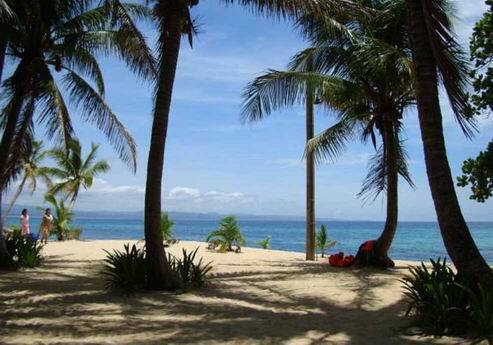 We own and operate the TripAdvisor award winning hotel in Pagudpud offering great accommodation and good food. Continue reading "Best Pagudpud Hotels Reservation here at Tartaruga's Hotel "
Continue reading "hotel for sale Philippines"
Continue reading "Business for sale Philippines"
Continue reading "Pagudpud Hotel for Sale"
Continue reading "Stay in a homestay Pagudpud near the Pagudpud Saud Beach"
Continue reading "The weather in philippines is perfect for vacations and holidays in Pagudpud"
Continue reading "Tourist spot in the philippines is where you enjoy yourself most"
Continue reading "Take a Pagudpud tour and see a tropical paradise and lots of surprising scenes"
Continue reading "The terra rika resort offers quality accommodation and diving facilities"
Continue reading "Come visit Sitio Remedios and go somewhere no one else does"
Continue reading "The best Philippines cuisine is found in Ilocos Norte"
Continue reading "Visit Patapat Viaduct for a spectacular view and where mountains meet the sea"
Visit Pasuquin and try the famous biscochi. Buy your bag of pure salt here. 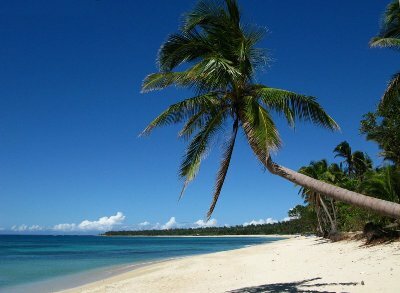 Continue reading "Visit Pasuquin and try the famous biscochi. Buy your bag of pure salt here." 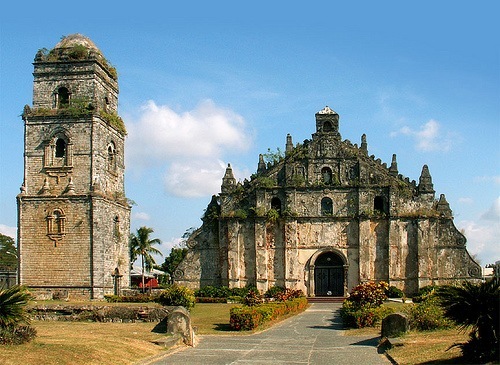 Continue reading "Paraiso ni Anton and its reputed miraculous healing waters"
Continue reading "Visit Paoay and marvel at the famous church, a great tourism high point"